Victoria Heiligenthal of Highland Milford finished off her outdoor season winning the New Balance Nationals emerging elite division of the girls 800 in a 2:11 personal best. The performance ranks her fastest among all returnees in the event for Michigan next spring. 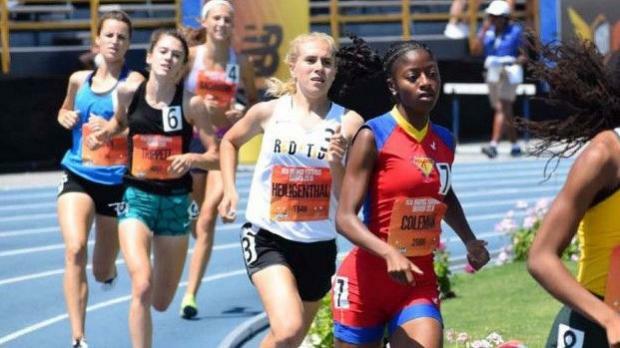 Top 100 lists by event of returning girls athletes in each event for the 2019 outdoor season in the state of Michigan.